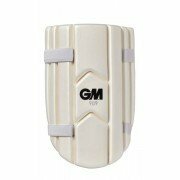 Every batsman is particular and specific with the type of body protection they opt to use. 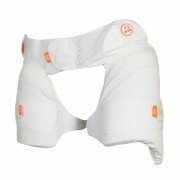 Some prefer to be more protected giving them a clear mind when walking out to the middle. 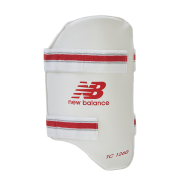 Others prefer to be less protected due to the comfort and their own batting styles and preferences. 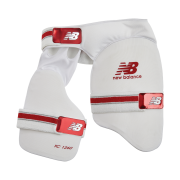 Irrespective of your preference, some pieces of body protection are mandatory for all batsman, and All Rounder Cricket are able to provide a wide range of body protection to suit your needs. Ergonomic designs from the world’s leading brands such as Gray-Nicolls, Adidas, Gunn & Moore, Kookaburra, Puma, Spartan, New Balance, Slazenger give you a wide range to choose from.